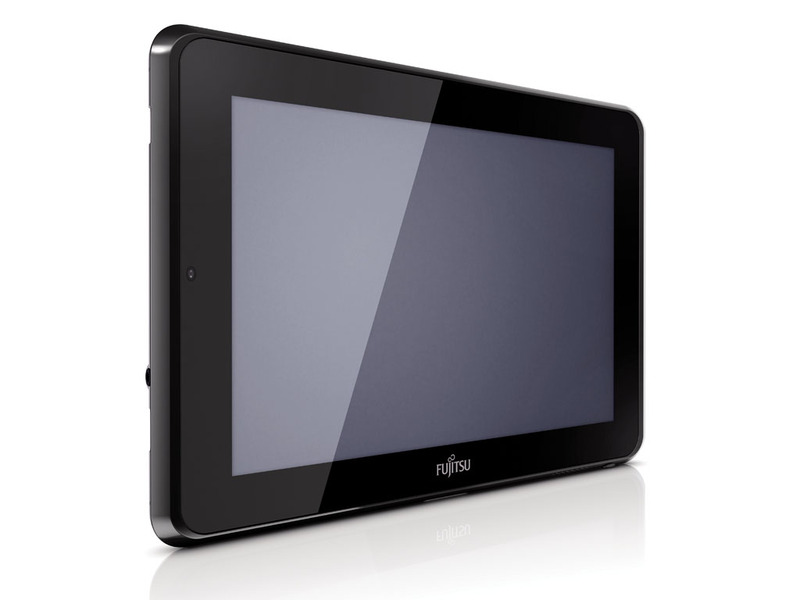 Fujitsu today announced that their Windows 7 based Stylistic Q550 slate PC will be available starting April 2011. 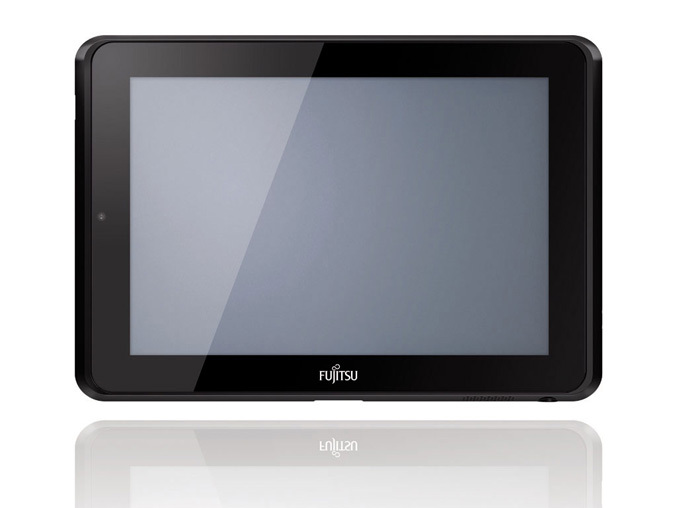 Fujitsu claims that their tablet meets the most stringent ICT security requirements of governments and businesses. 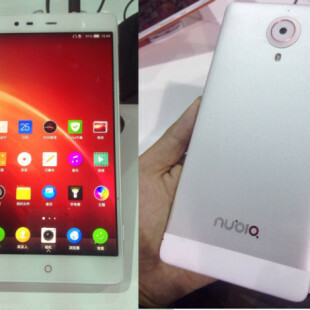 The Stylistic Q550 measures 275 x 192 x 16.2, weighs 680g, has antifingerprint coating and rubberized coating on backside. 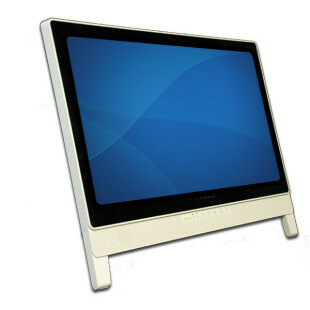 The slate PC boasts 10.1-inch (1280 x 800) IPS LED anti-glare touchscreen with auto-rotation sensor and is powered by Intel “Oak Trail” Atom processor. 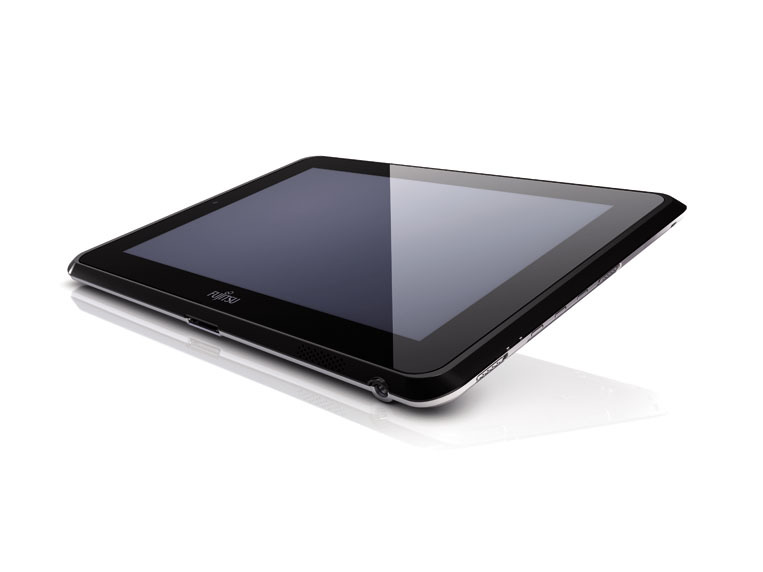 It has 2GM of RAM, options for 30/62 SAT SSD and connectivity comes through the inclusion of WLAN, Bluetooth and optional mobile broadband 3G/UMTS. 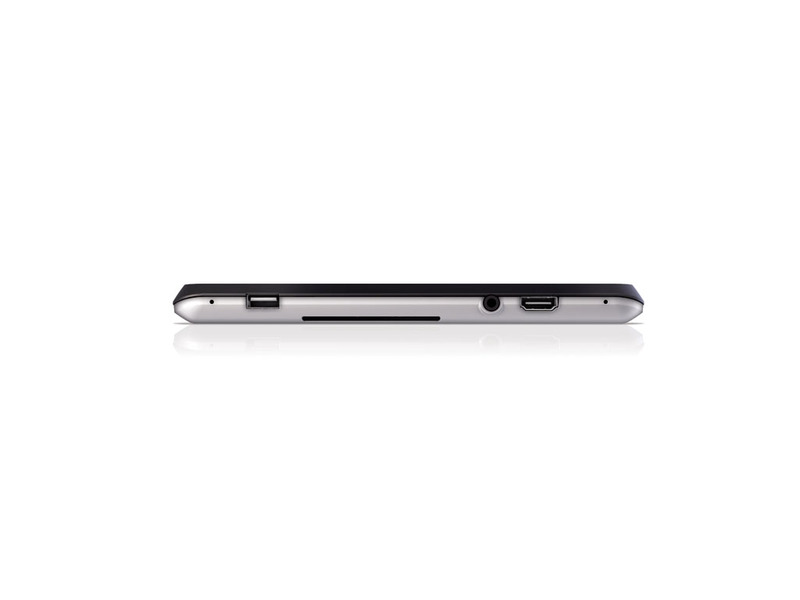 Stylistic Q550 also is equipped with mono speaker, 2 internal microphones, VGA front camera plus 1.3 megapixel rear camera and offers variety of battery options for up to 8 hours work time. 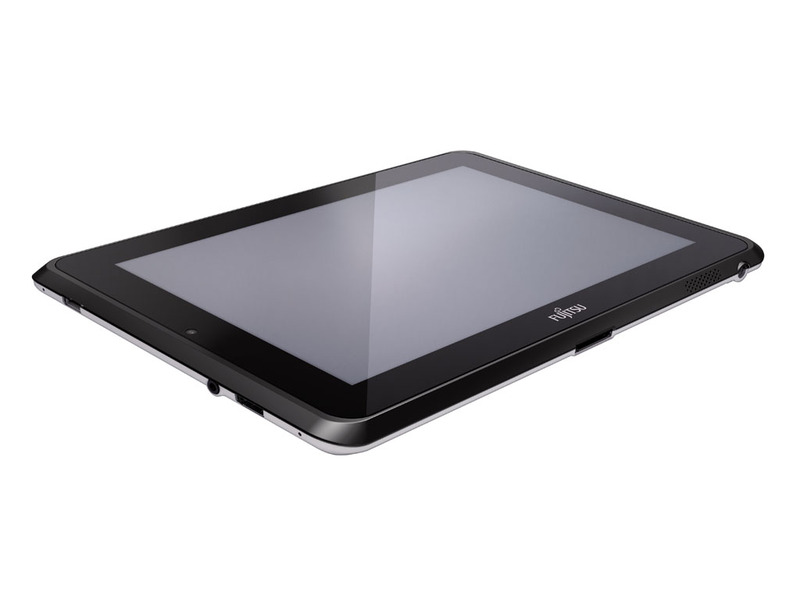 The STYLISTIC Q550 allows to be work on it and with pressure sensitive pen, and automatically recognizes when users are working with it, allowing them to rest their hand on the screen when writing. 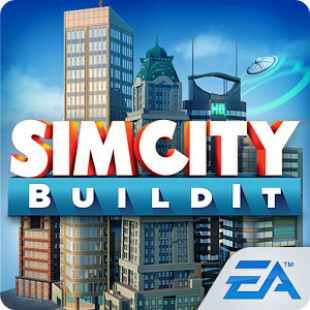 It comes with handwriting recognition software that converts input to text. The also incorporates several protection against unauthorized access via SmartCard reader, Full Disk Encryption (FDE), fingerprint sensor and feature advanced Theft Protection (ATP).